hd00:10The Fall of the dollar. Animation of dollar symbol falling to pieces. hd00:12Animated green neon 3d dollar sign spinning in dark space. Full 360 degree spin. Loop. 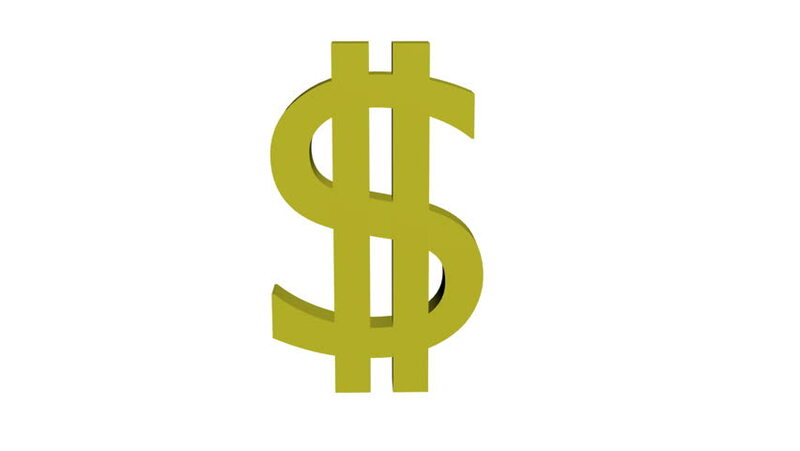 hd00:20Looping animation of a rotating golden dollar sign on white. Clip has an alpha channel for more convenient processing. hd00:06Animated green neon 3d dollar sign spinning in dark space 4. With motion blur.